"Bad rinks", "bad roads on rinks", "straight hands", "off the heads", just some of the multitude of anecdotal evidence for poor bowling green performance. Meantime the real causes of problem greens are not only missed, but are actually being perpetuated by some of the maintenance practice we employ. 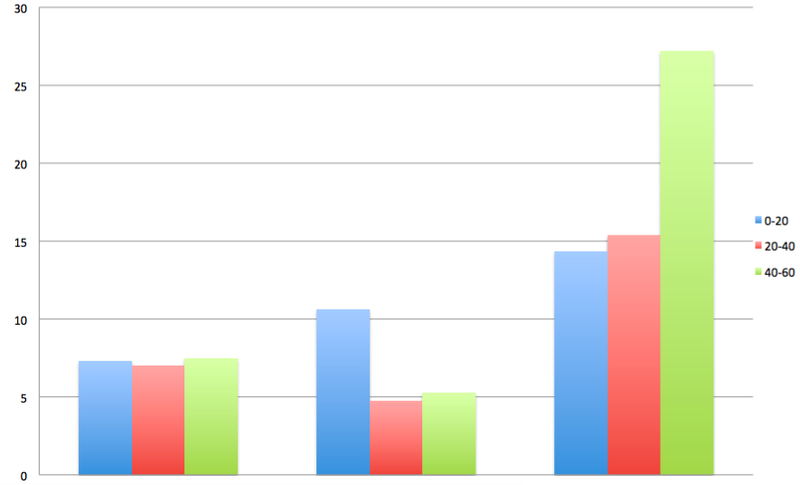 The Objective Measurement of Bowls Green Performance is long overdue so we can move on and start to work on the real issues. I promised a new book on how to objectively measure bowling green performance would be published here in late November 2015, but my work in China got in the way and now the book has grown in stature with much more detailed technical information informed by my teaching in November. The tyre lever and the golf ball will teach you what you need to know to achieve Firm, fast and smooth bowling greens in 2016 and beyond. 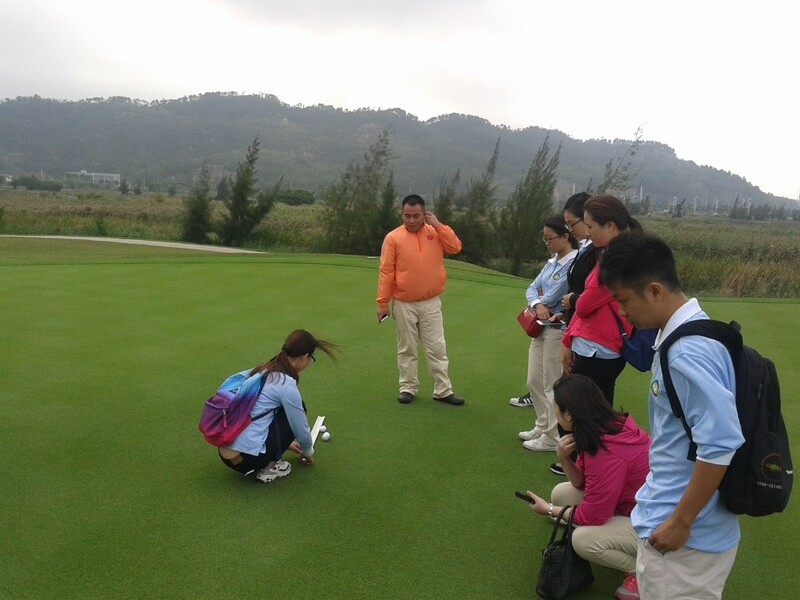 Bowling green smoothness and trueness are measurable concepts and the data can be used to ensure that the ideal maintenance program is followed to make your green perform to previously unattained levels of excellence. Bad rinks, lumps, bumps and dips on bowling greens. 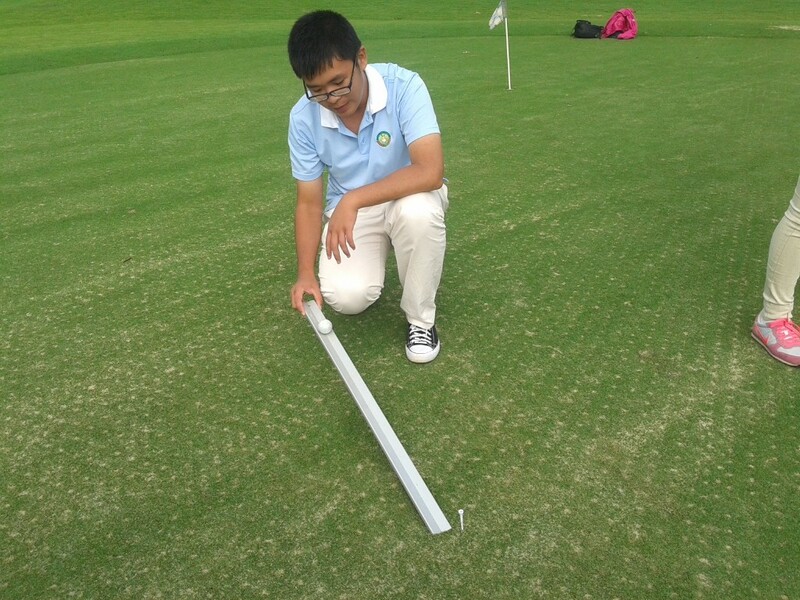 We often find bad runs on rinks or bad rinks on greens and we can guess or hypothesise as to the causes of these effects, but at many clubs the science stops there and they reach for the top-dressing. Given that we have seen the negative side of making greens too sandy, shouldn't we explore the possibility of a different answer to the apparent overnight appearance of bad areas on greens? 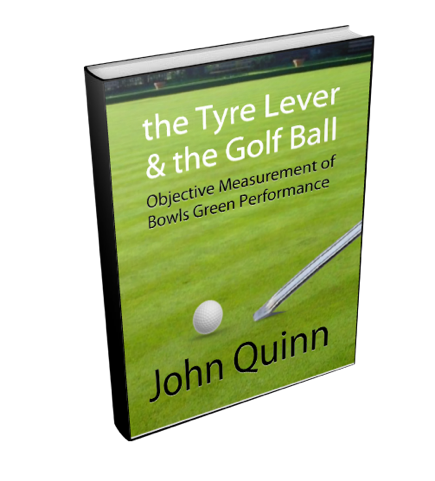 My upcoming ebook, The Tyre Lever and the Golf Ball, making green performance objective, puts forward a suggested way forward in green performance measurement. 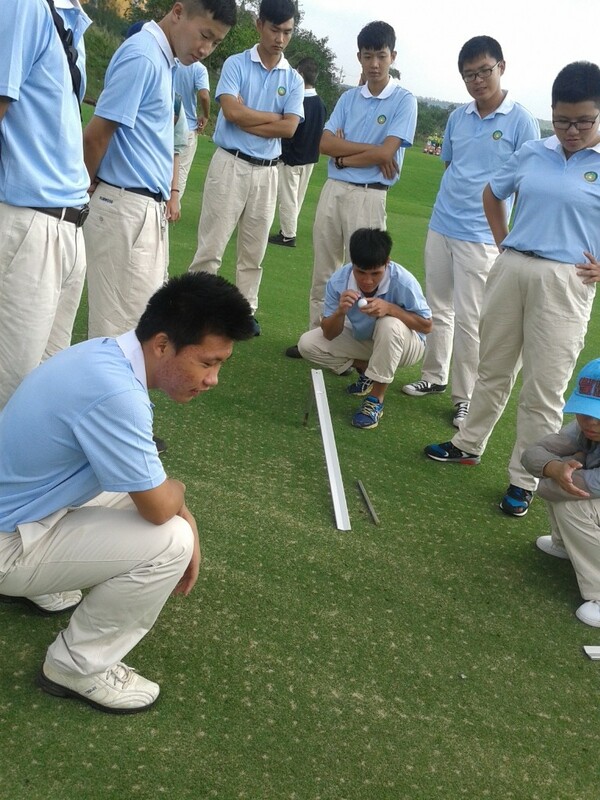 Until now assessment of turf performance has been open to suffering from human error due to the tests used being somewhat less than objective.